LINGUA-ROM Agency for intercultural communication & cooperation – Your professional partner for international communication. 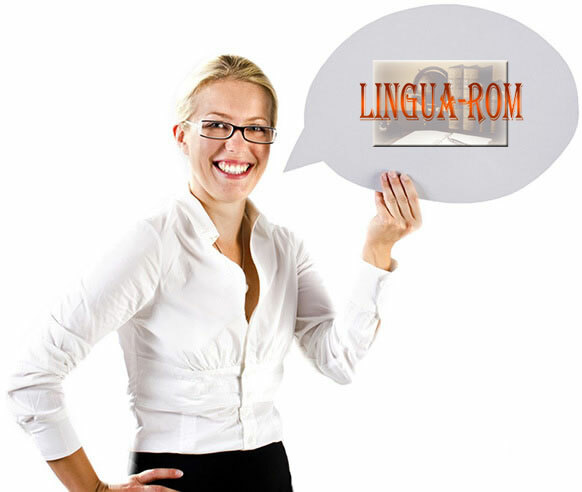 LINGUA-ROM – your one-stop shop! Translation & interpreting in all world languages, language seminars, training & consulting. Our support for you is professional, competent, flexible, uncomplicated, responsible and absolutely trustworthy. You can rely on it! The right message ensures your continued success. We prepare translations for you; we always use professional native speakers with many years of experience in the field. management, finance and construction, market studies, trade, import-export, customs, logistics, advertising brochures, lectures, trade fairs and exhibitions, hotel and catering industry, insurance, product description, official correspondence, advertising and texts, etc. …etc. Get your message across! Whether it is a catalogue, internet presence or a doctoral dissertation, errors are definitely embarrassing and even damage personal or business success. The difference between the almost right word and the right word is really a large matter - it's the difference between the lightning and the lighting bug. Proofreader (derives from Latin = corrector). Proofreading or Correction exclusively describes the proofreading and review of all errors in the source text before publication concerning spelling, grammar and punctuation, but not for factual correctness or consistency of style. Content revision in the text is not carried out by a proofreader. The proofreading is usually the last control level before release for printing. Editing means thorough analysis and linguistic content-logical review of the existing text. Besides proofreading, a stylistic review of the formulations and expressions as well as checking the technical terms is undertaken. The goal is to ensure stylistic unity of the writing style as well as comprehensibility of the text, so that the recurrent theme is clearly visible. The range of tasks of the editor is much broader and requires much more effort. The result is a well thought-out, logically constructed piece of work free of orthographic problems. For this reason, the cost of editing is somewhat higher than proofreading. The significance of high-quality texts is very often underestimated. On your route to success your message to potential clients should be clear and convincing, this requires, among other things, professional texts. Whether for a rough translation into German a text has to be “transferred” or needs to be rewritten, the final touch from an experienced copy-writer, complete re-formulation of a text in line with editorial requirements, or stylistic correction, the success of flyers, brochure, prospectuses, product descriptions, sales letters, internet presences and press releases, is best ensured with a text optimization. Do not leave the text optimization of your texts to chance, but rather to an experienced copywriter. Localization – the adaptation of your product (Websites, Software, data banks or technical documentation) taking account of the foreign language – cultural practices of the particular language, is a precondition for your business success on the international stage. 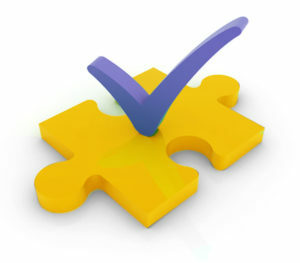 Through our DTP-Service you receive: Translation and review of DTP (Layout) in almost all languages – your one-stop shop. This means – saving much time and costs. DTP(DeskTop Publishing) – Foreign language rare with particular regard to the country-specific characters. In the area of publishing (flyers, brochures, manuals, catalogues, operating instructions, packaging etc.) we are happy to take on the foreign language typesetting for you. Despite the texts being of different lengths, the texts and the changes are adapted to the layout, so that at first glance it looks no different from the source document, and the number of pages in the translated document remains unchanged. Your DTP- Advantages: You receive your documents translated in output format ready for press. Requirement: existing draft. We are happy to take over the planning, organization and support of your event. LINGUA-ROM-Service: technology inspection, test, briefing interpreters, directions, coordination of the interpreter team, supervision of event technicians. Assembly of Equipment: cabins, microphones, earphones, loudspeaker system etc. Simultaneous interpreter technology for original language and several foreign languages. Simultaneous Technology: From Audio pack interpreter cabins (complete) up to the receivers and earphones, everything included. The technology team has supported big events, where the guests included for example: Nicolas Sarkozy, Gordon Brown, Tom Hanks, Barack Obama and Prince Charles. You can also book hostesses with us. Good simultaneous interpreting requires excellent teamwork from the organizers, speakers, interpreters and technicians. Very Important: The interpreters should receive all information in good time before the event. Furthermore it is strongly recommended to make a briefing before an event, where you describe your expectations to the interpreters and the interpreters can pose questions from their side. Your information is treated with absolute confidentiality. LINGUA-ROM will never sell your contact information or pass it on to anybody else.